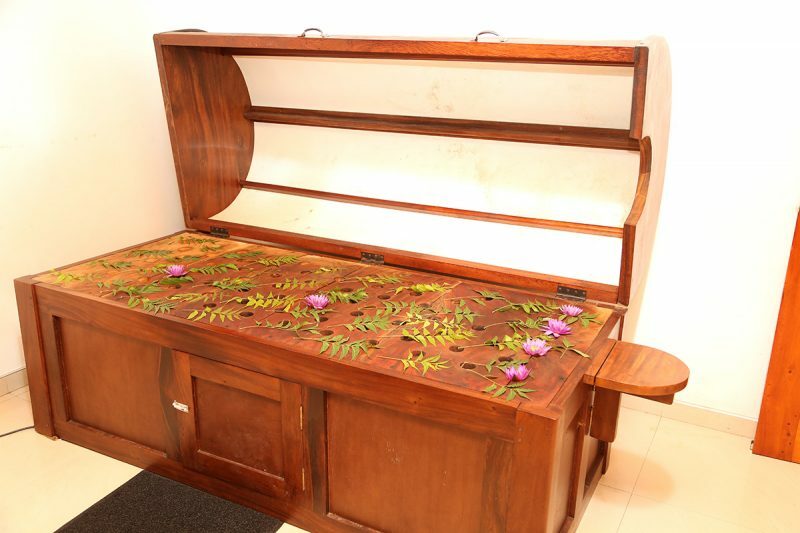 287/2B, Stanly Thilakarathne Mawatha, Nugegoda, Sri Lanka. 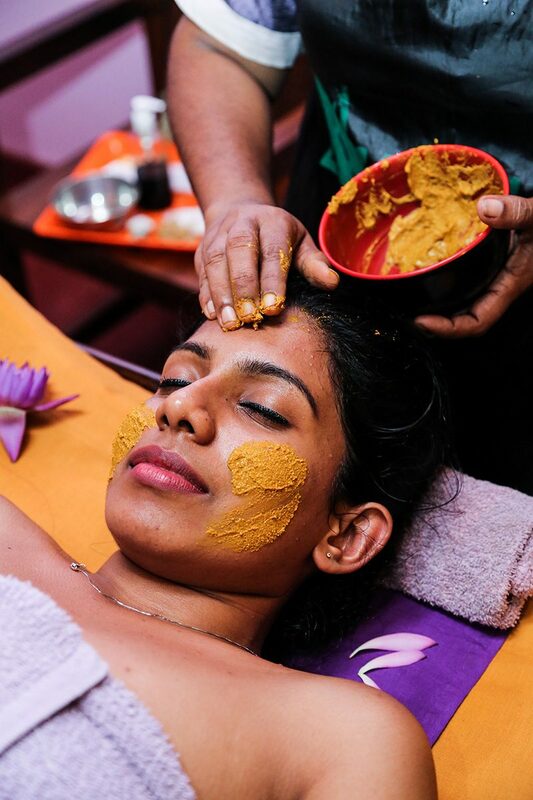 Chandhani Bandara salons allow you to indulge in exclusive ayurvedic spas with the promise to tranquilize your mind and to enhance your physical appearance. 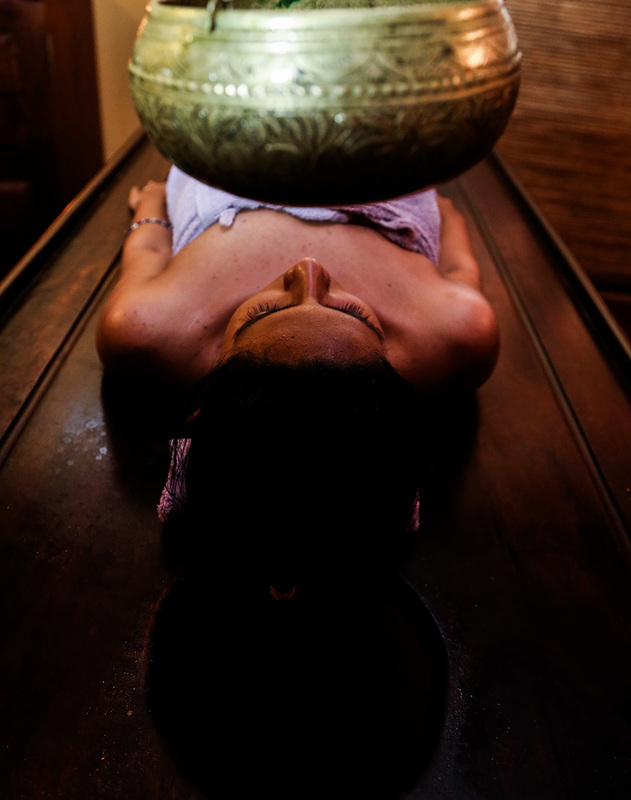 Retreat to our Ayurveda spa that will relax and rejuvenate you beyond your wildest dreams. 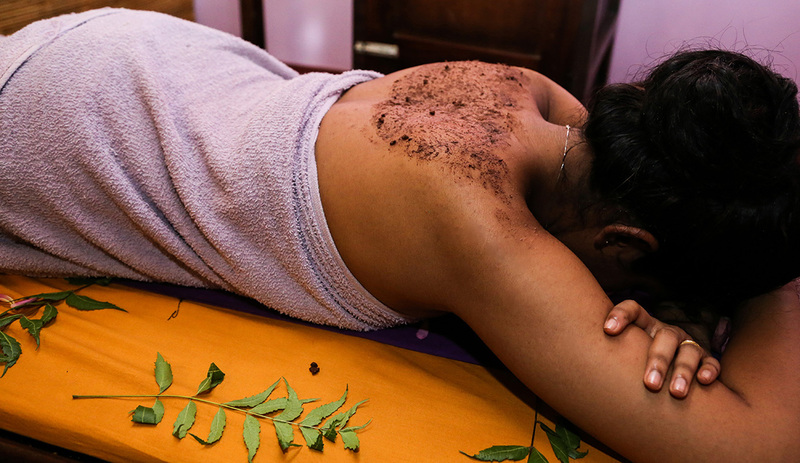 Let our therapists alleviate every ounce of stress while providing the very best of Ayurveda healing your body so richly deserves. 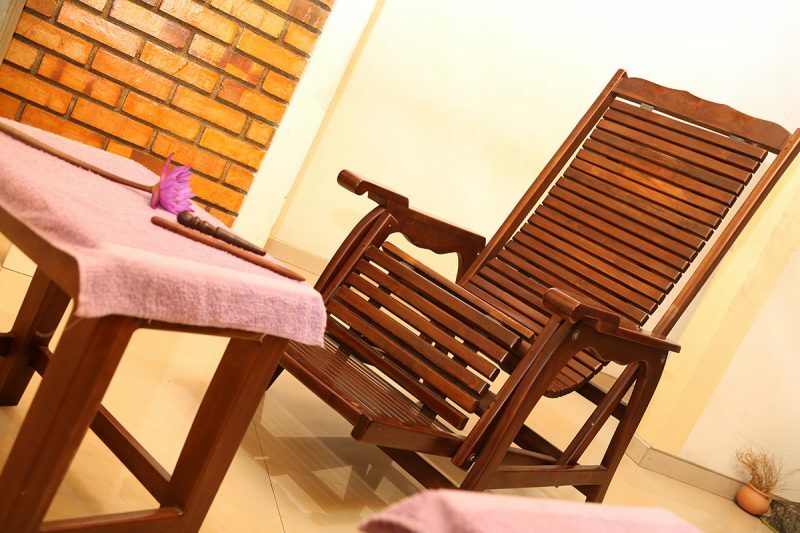 Well furnished with modern day comforts, our spa possesses the space and a range of therapies designed to cater to the diverse needs of discerning clients. 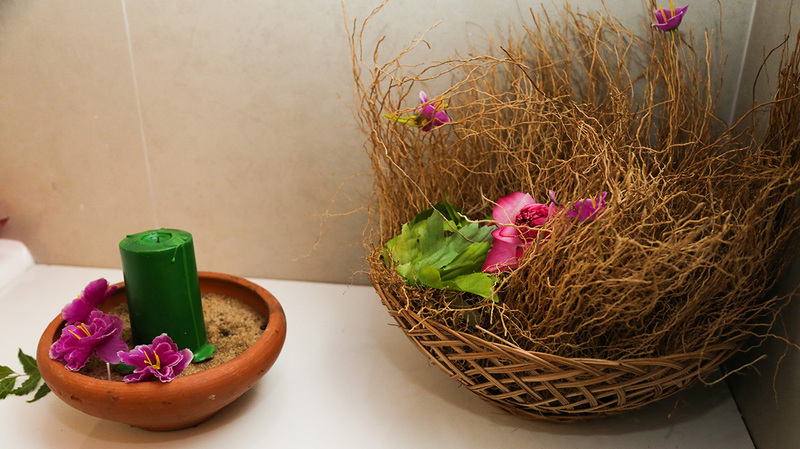 Forget the stresses and mundane routines of life by indulging in a herbal bath or full body oil massage and be lulled to sleep by the sounds of birds nearby. Include a new and refreshing chapter to your holiday with us, by seeking refuge at the Spa Aura. 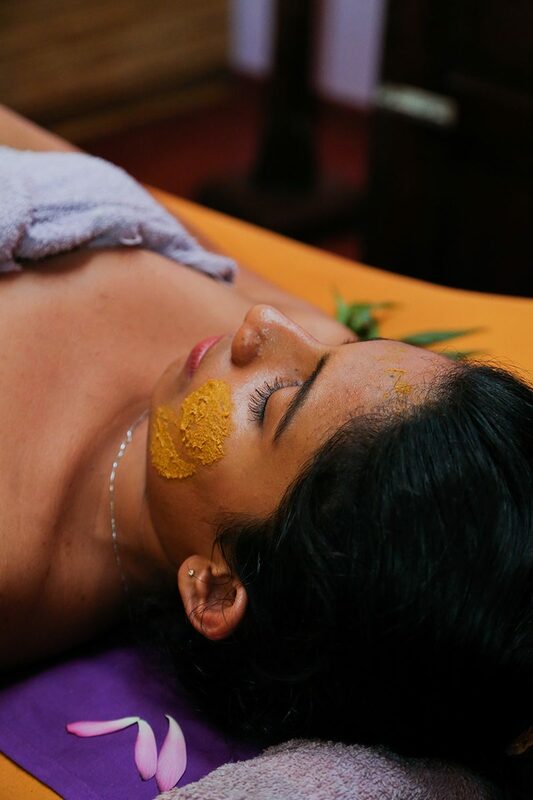 Her family having long term engagement in the ayurvedic beauty industry and her academic and professional expertise concerned with the field have further aided Mrs. Chandhani Bandara to opt for the best and latest ayurvedic spa treatments available, which she guarantees to provide you with 100% satisfaction. 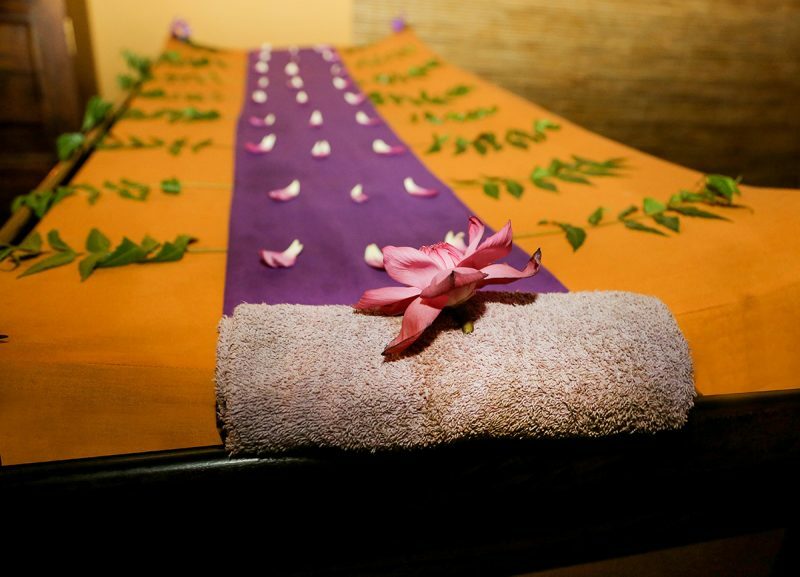 Thus Spa Aura is guaranteed to offer you an authentic one of a kind spa experience assured to provide you with the latest premium treatments available. We ensure total privacy and security with private parking facility. Both male and female clients will be warmly welcomed. Dear brides and grooms to be, it will be our pleasure to assist you wear your best looks on your special day! Please refer to our bridals page to check our special bride and groom packages. 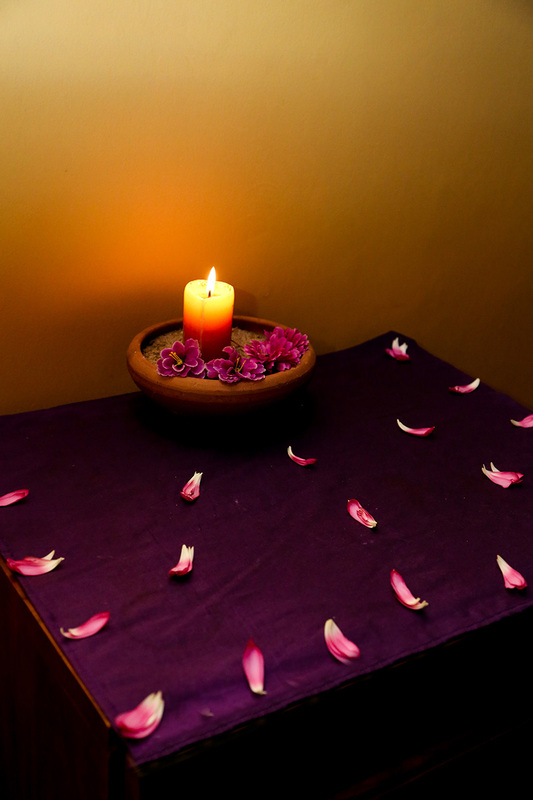 Hurry and walk in to experience the best ayurvedic healing and rejuvenation from Spa Aura! 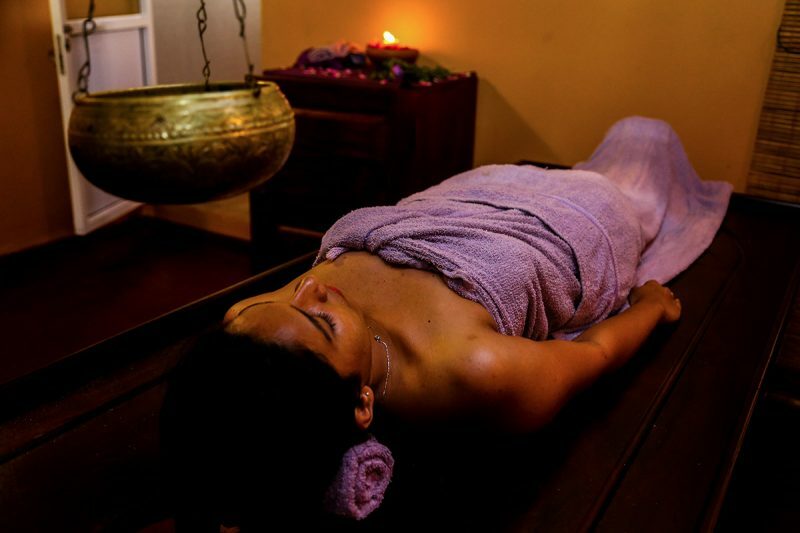 What can you expect from our holistic Ayurveda Cure?